In today's world of financial instability, food shortages, possible inflation and rising commodity prices Long Term Food Storage must be considered by any prudent individual or family. 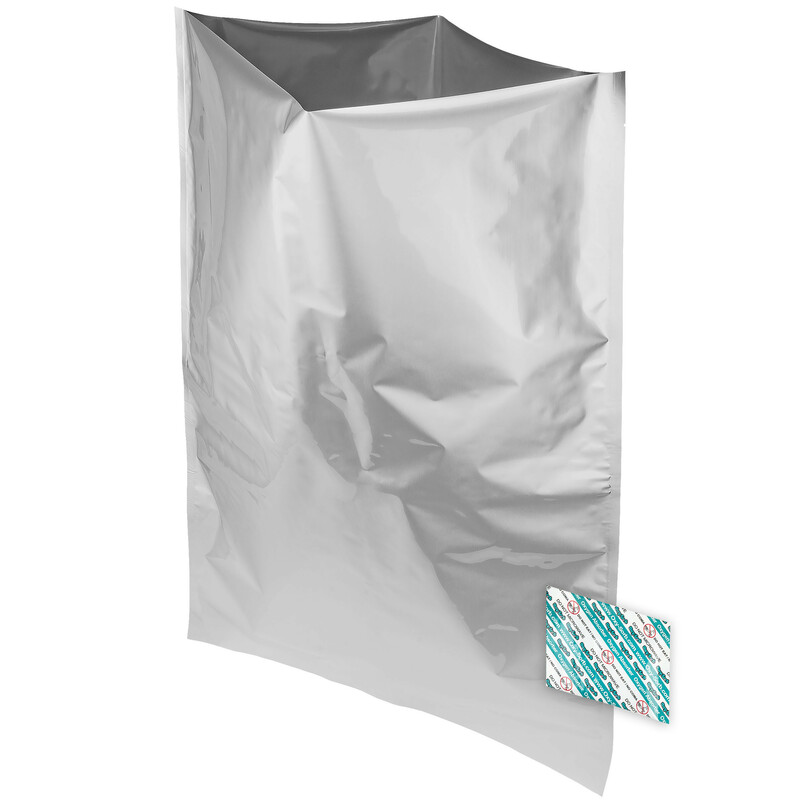 Mylar bags, when combined with 2000cc oxygen absorbers and 5-6 gallon buckets are considered the best way to store large quantities of food for 20-30 years. These Mylar bags are foil lined and will block sunlight and provide an additional oxygen and moisture barrier. To seal Mylar bags simply take a hot iron and iron the opening shut or for best results use a Teflon coated heat sealer. This package includes 10-20"X30" 4.3 mil. thick Mylar Bags and a pack of 10-2,000cc OxySorb Oxygen Absorbers.